Tia is responsible for leading Plenary’s people-related functions across North America, including HR strategy, talent management and acquisition, compliance and governance, diversity and inclusion and overall organizational effectiveness. Prior to joining Plenary, Tia held senior HR roles and served as an advisor to executive leadership across a number of industries, including healthcare, financial services and information and technology. She has extensive knowledge in employment legislation and significant experience executing complex people strategies and initiatives. 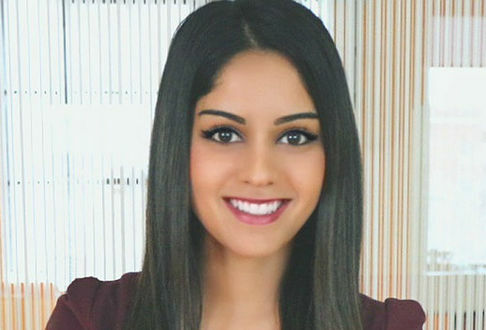 Tia has a Bachelor’s Degree in Human Resources and Industrial Relations from the University of Toronto and has been a guest speaker for the Human Resources Professional Association in Canada.